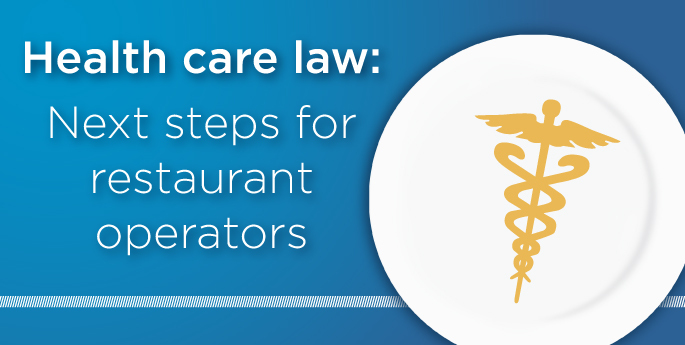 Get our guide to the health care law, FAQs, implementation timetable and more. 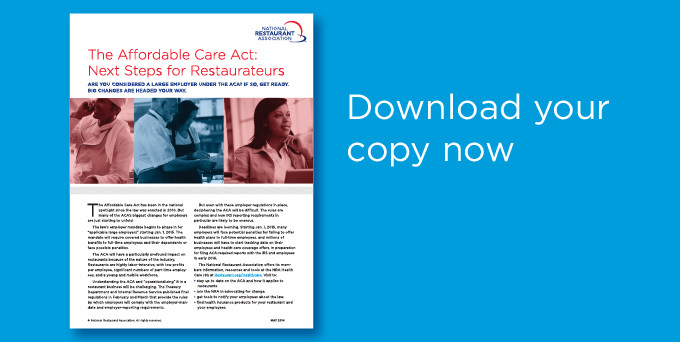 Breaking developments, regulatory updates, action in Congress, and how restaurateurs are preparing. States will play a key role in how the health care law will be implemented. 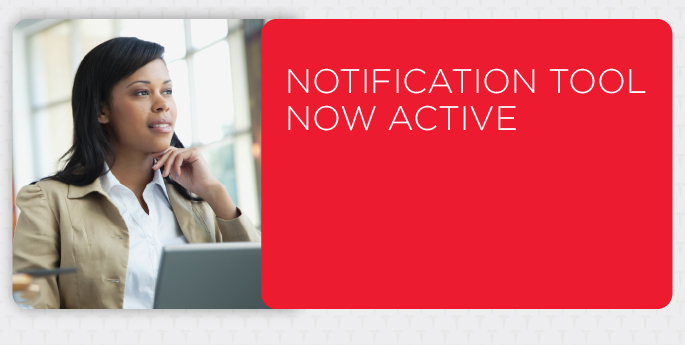 The NRA provides tools to help members meet the law’s requirements.